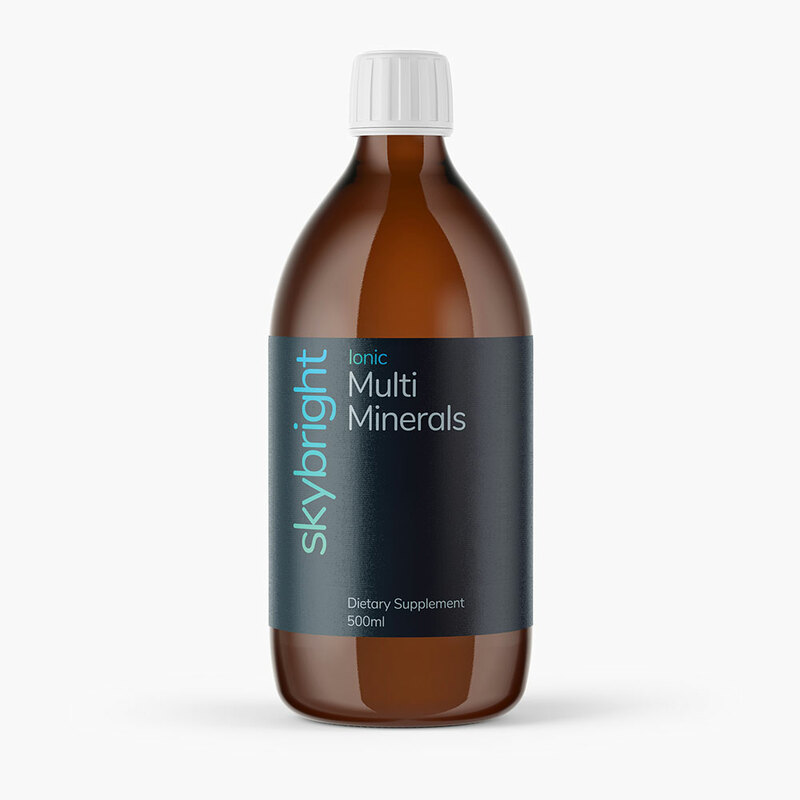 Extracted from the ancient Great Salt Lake in Utah, Multi Minerals contain over 70 rare earth and trace elements common in sea water, but with 99% of the sodium removed. 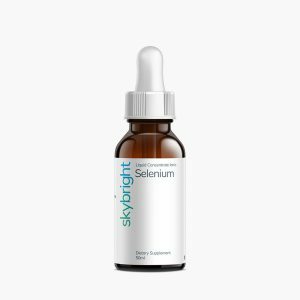 Many of these elements are naturally chelated so they are more easily absorbed by the body. Minerals are the catalysts for all the vitamins and other nutrients your body uses for developing and maintaining good health. 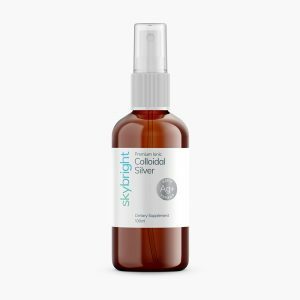 Skybright’s Multi Minerals capture the perfect balance of these minerals and using them every day may help give you more energy and a feeling of wellbeing. 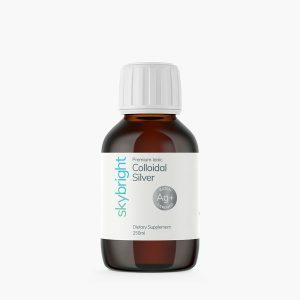 10-20ml a day in water or juice. Magnesium, Chloride, Sulphate, Sodium, Potassium, Sulphate, Lithium and Boron.